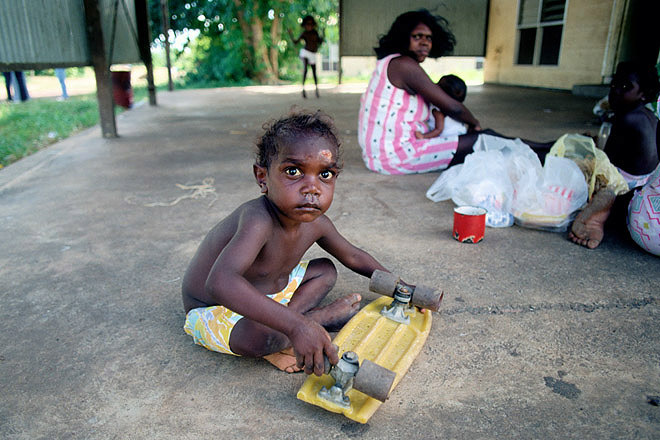 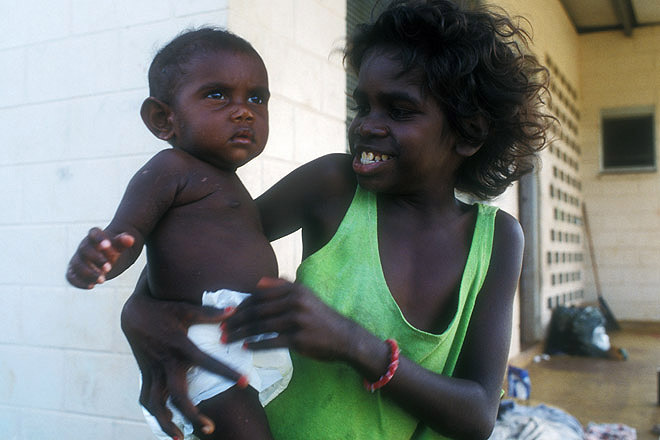 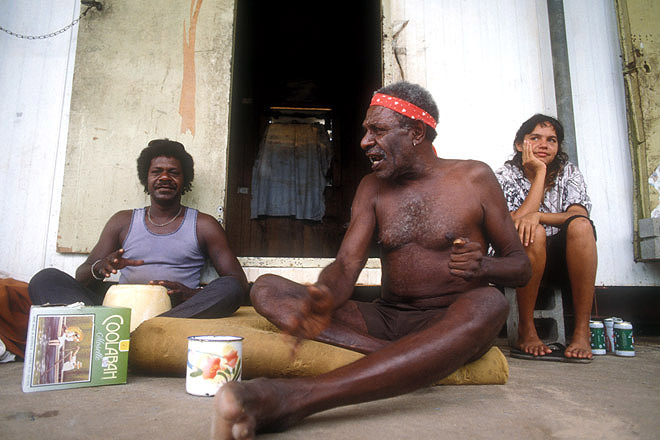 Aboriginal community on the outskirts of Darwin. 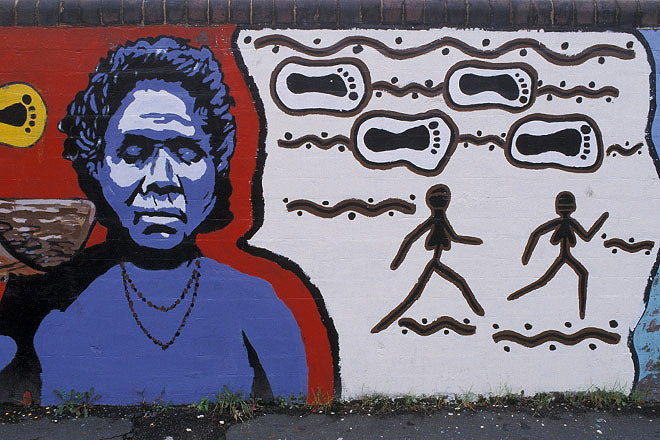 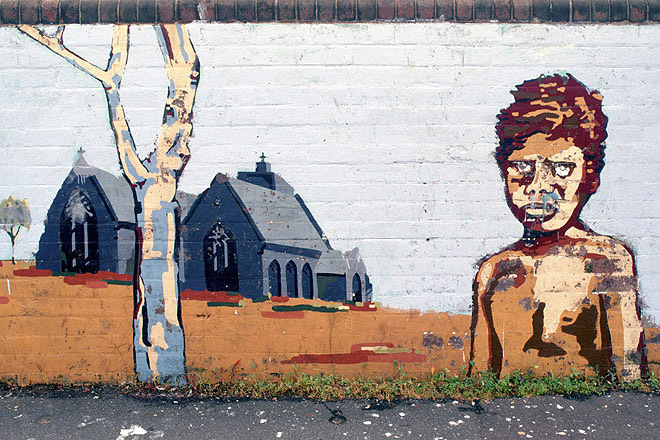 Wall Mural in Aboriginal township in Sydney. 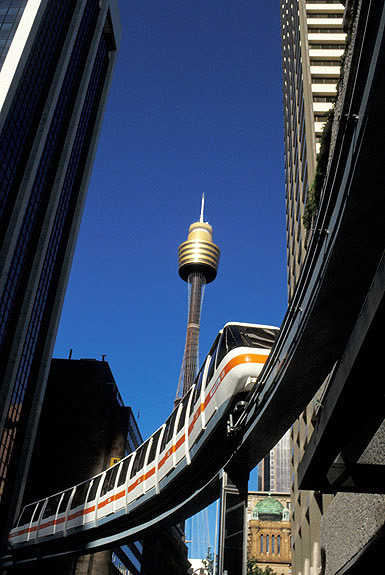 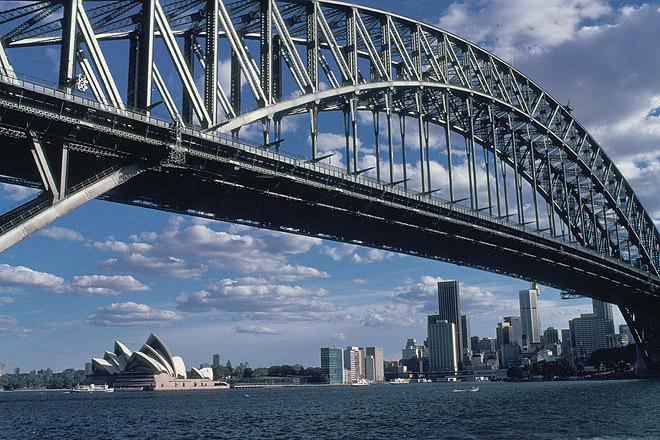 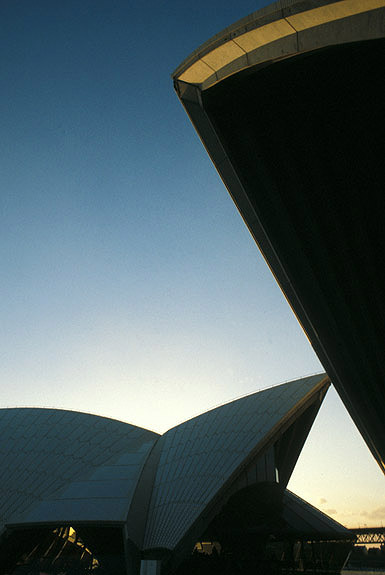 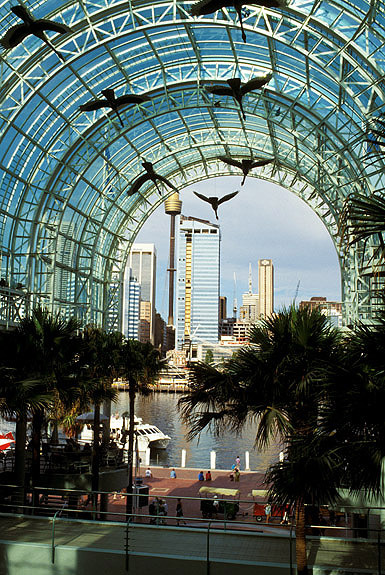 Harbour Bridge with Sydney Opera House in the background. 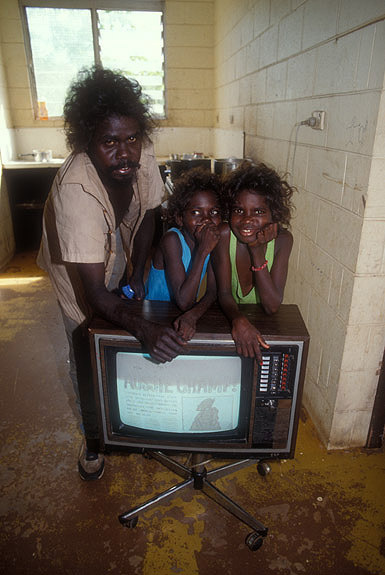 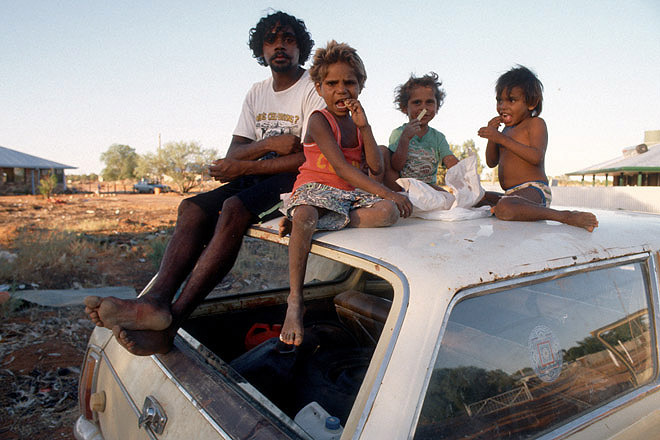 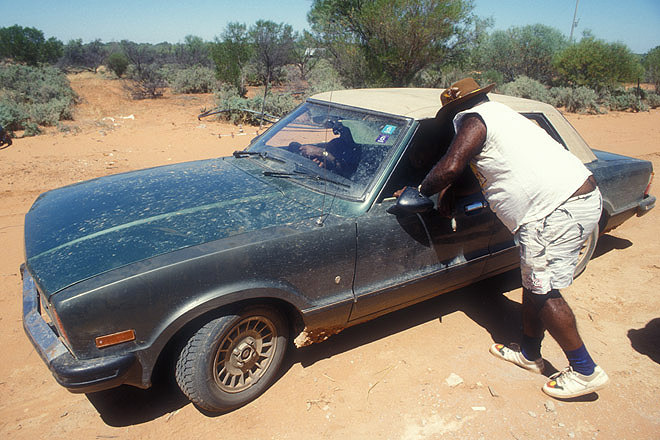 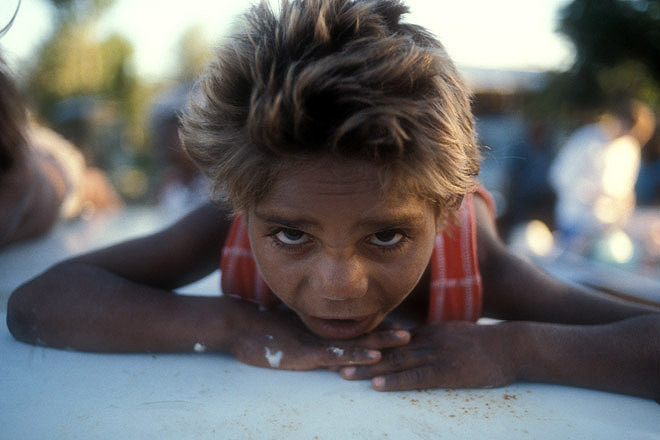 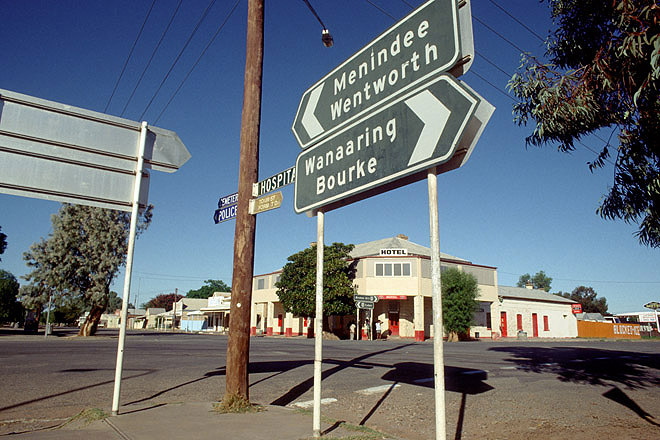 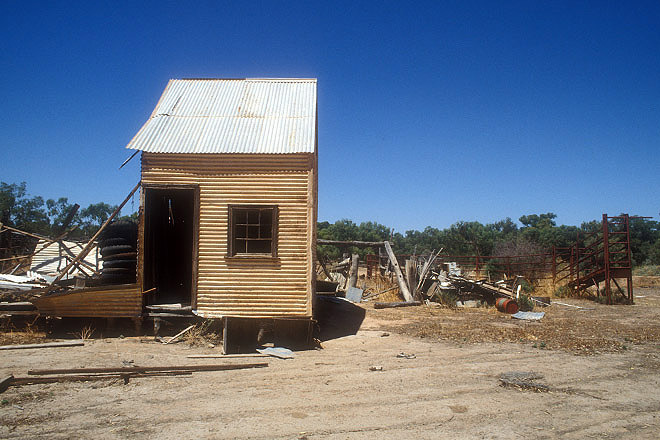 Aboriginal community in Wilcannia in western New South Wales. 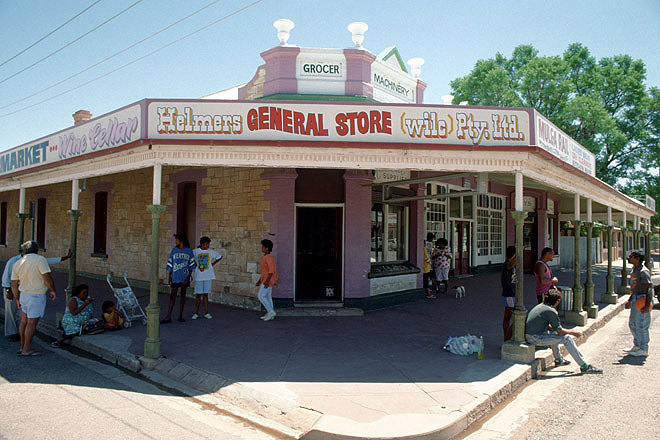 Wilcannia in western New South Wales. 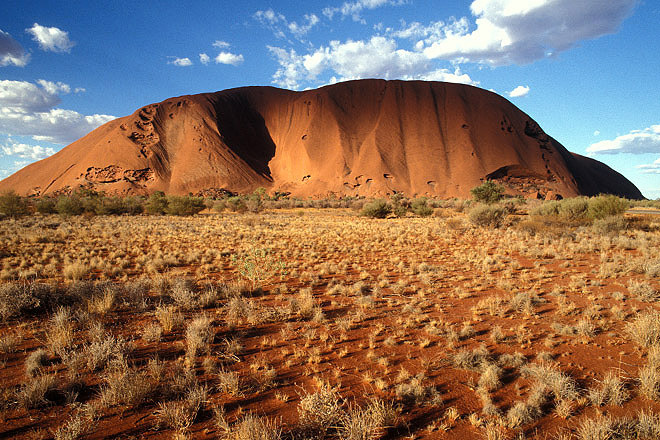 The Olgas in Northern Territory. 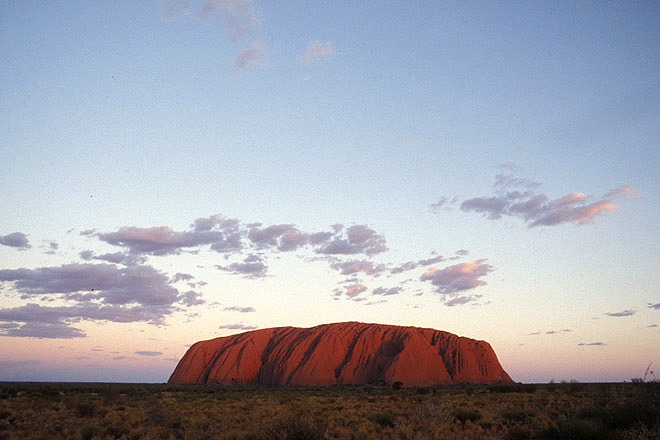 Ayers Rock (Uluru) in Northern Territory. 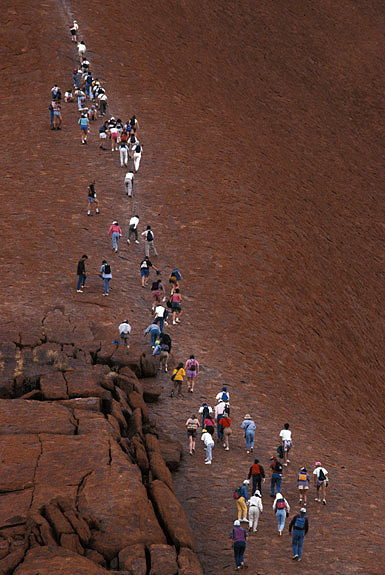 Tourist climbing Ayers Rock (Uluru) in Northern Territory. 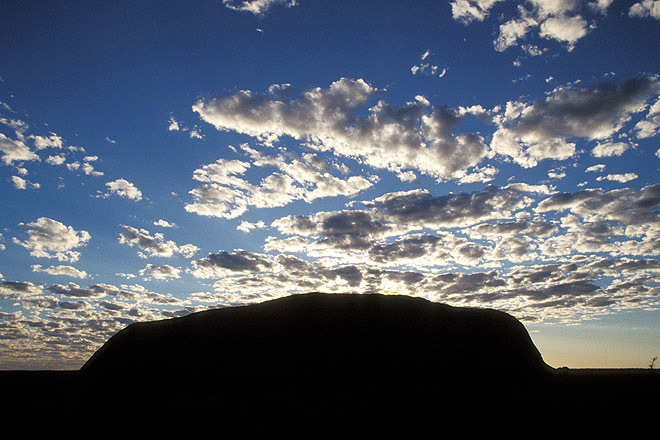 Sunrise at Ayers Rock (Uluru) in Northern Territory.